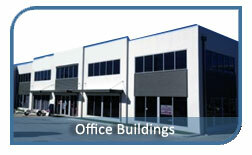 Smarter Flooring Minto pride ourselves on providing the highest quality concrete floor finishes in Minto. 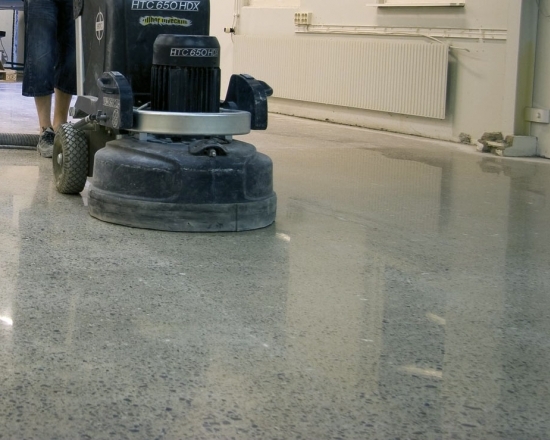 As a dedicated flooring company we aim to achieve the utmost customer satisfaction by providing all aspects of concrete polishing, grinding and cutting services, serving residents and business owners across Sydney Metro areas . We are recognized in Sydney as a high quality flooring specialist with experience and expertise and excel in performance and skill with advanced techniques and state of the art equipment providing quality workmanship and affordable prices. 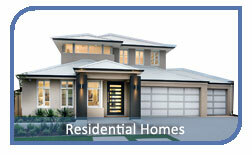 All our work is backed by the Australian Industry Standard. 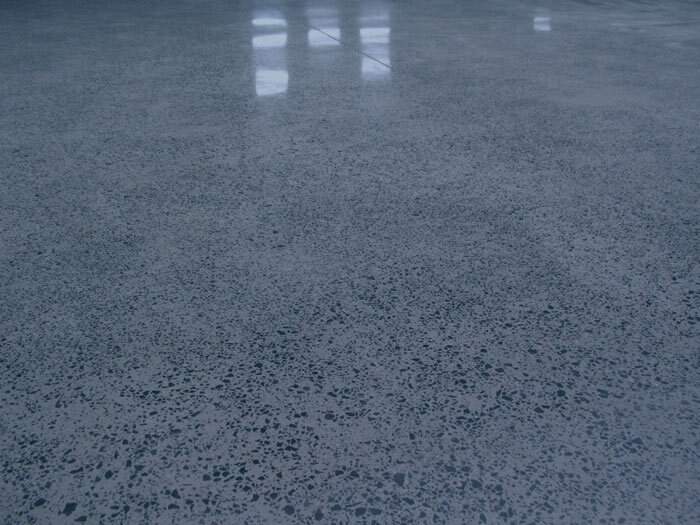 You’d be surprised to hear how many people that call us don’t know what polished concrete is. 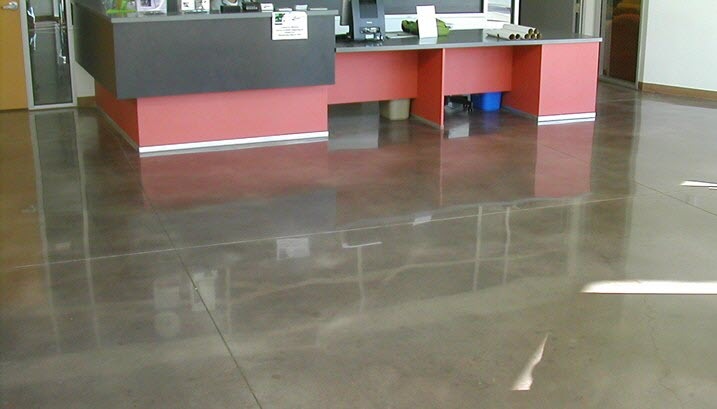 Basically, polished concrete is the end result of step-by-step continuous grinding of the concrete. 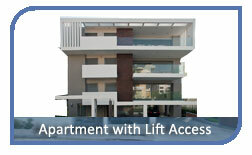 Using a combination of different diamond grit levels the concrete surface is polished six to eight times. 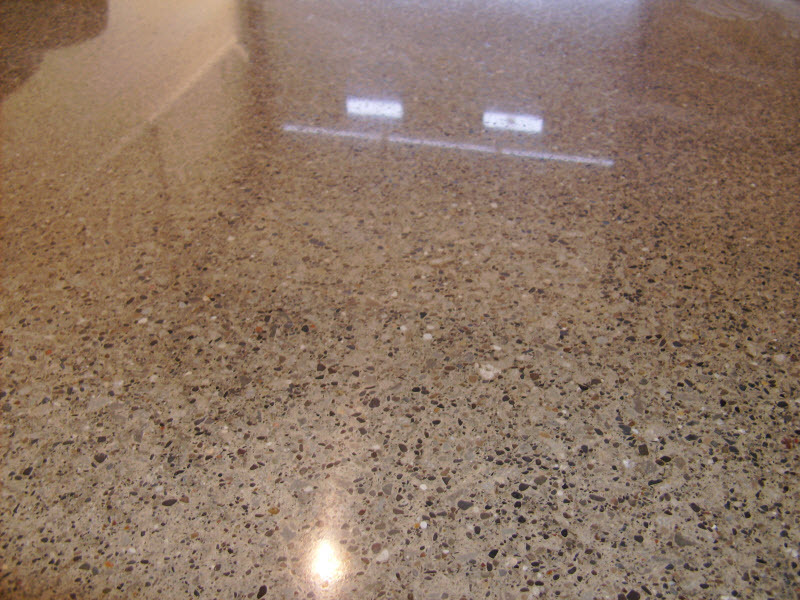 Concrete is not considered polished unless it is grinded above 400grit. 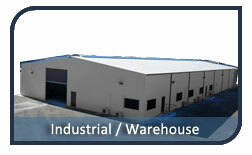 Depending on the desired gloss level, it is usually finished between 800 and 3000 grit. Polished concrete floors are very popular especially in the Minto area as they are considered one of the toughest flooring finishes. 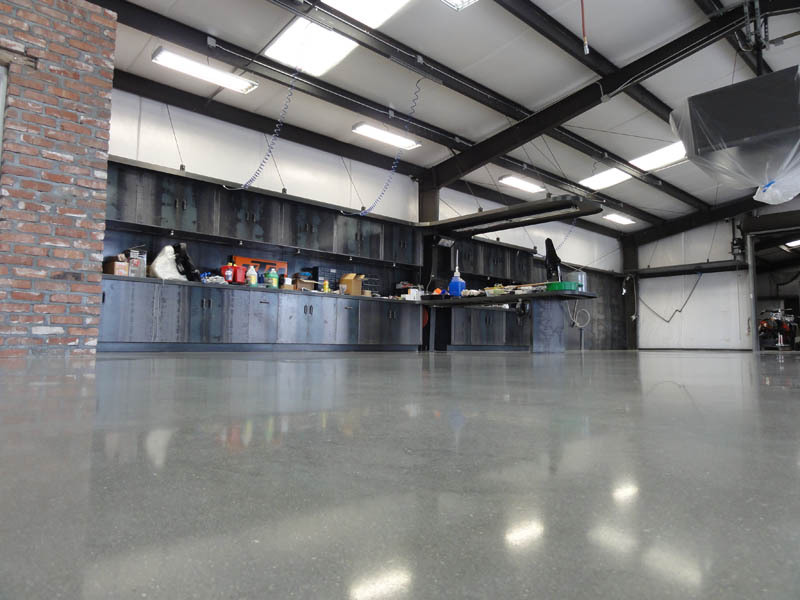 Unlike carpet and timber, polished concrete floors can endure oil and chemical spills, weathering, as well as heavy foot and vehicle traffic. We always add a layer of protection against, spills, dirt & mould a concrete sealer can be applied to the polished concrete surface. 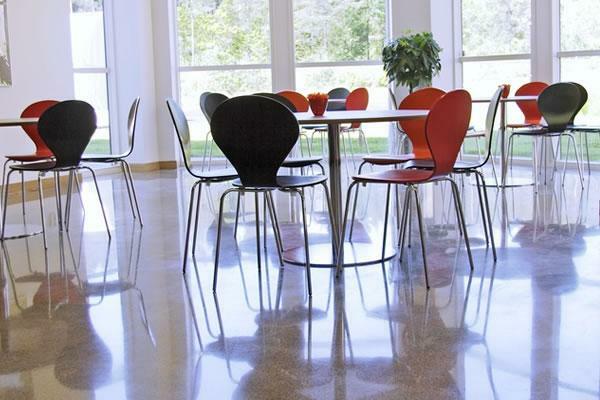 The three main types of concrete sealers used to protect polished concrete are: water based , epoxy or polyurethane sealers. Some samples of Polished Concrete work. 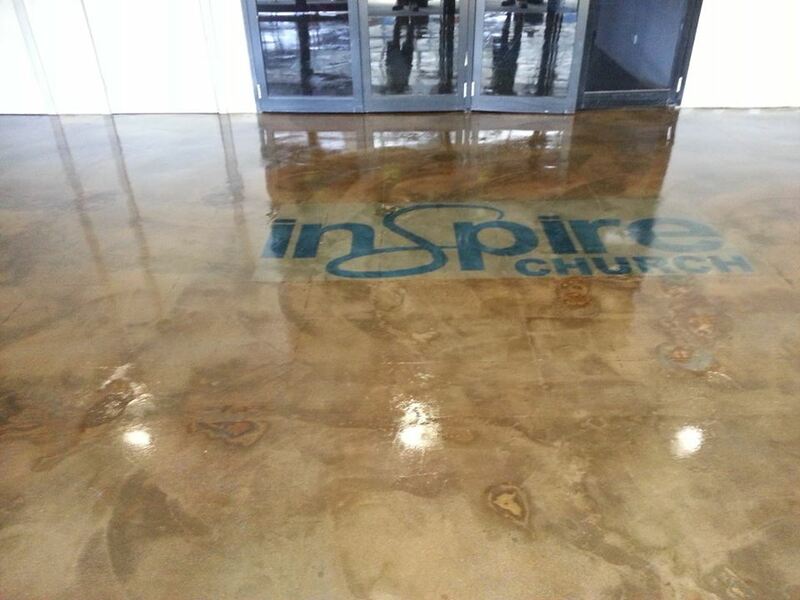 Note: the Inspire Church example is Acid stained – after it has been polished. Simply fill in the form on the right and someone will call you within the day to arrange an on site quote for you in Minto. 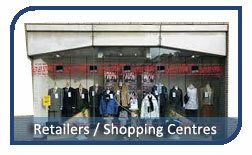 We will do a measure up, explain the process in detail and discuss the finish you’re after. As a rough price for around 40m2, you’re looking at a price of around $60-90/sqm depending on the desired finish.